The poor and the hungry do not need our charity. They need, and they deserve, justice. 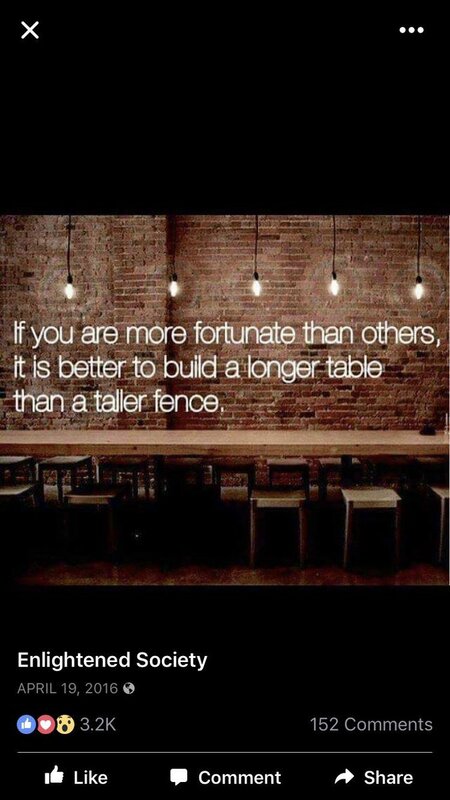 Every hungry person, every poor person we meet offers us the opportunity to reflect the love of Christ. We live in a world that has grown much colder and much darker. Reaching our in mercy and compassion to the poor shines the light of hope for our society. The “least of these among us” offer us redemption. All we have to do is take it. 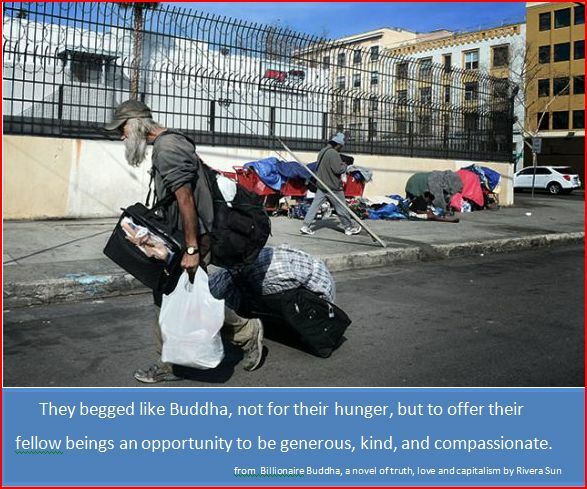 This entry was posted in Hunger & Poverty, Quotes, Spirituality & Religious Writings and tagged begging, Billionaire Bubbha, Buddha, caring, charity, compassion., generosity, hunger, justice, kindness, mercy, opportunity, poverty, redemption, Rivera Sun on February 13, 2017 by Ray Buchanan. This entry was posted in Facts & Statistics, Hunger & Poverty, News & Views and tagged aid, assiatance, collaboration, generosity, Humanitarian Financining, hunger, relief, United Nations, World Humanitarian Summit on January 27, 2016 by Ray Buchanan.